VTechgraphy had the opportunity to spend some time with the newly announced Nokia 7 plus. The 7 plus seems to be the most interesting smartphone HMD announced at MWC 2018, because of solid specifications, attractive design and mid-range price. 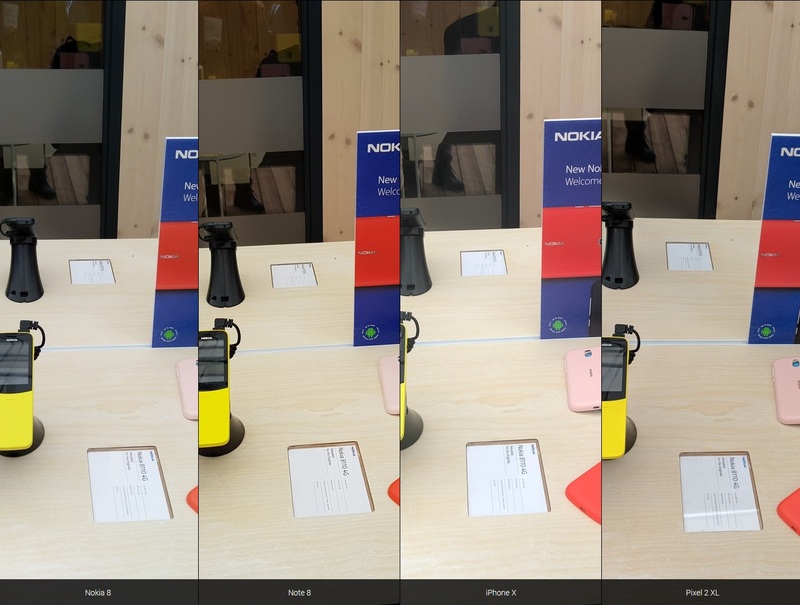 VTech compared the Nokia 7 plus low light images with the last year’s flagship Nokia 8. 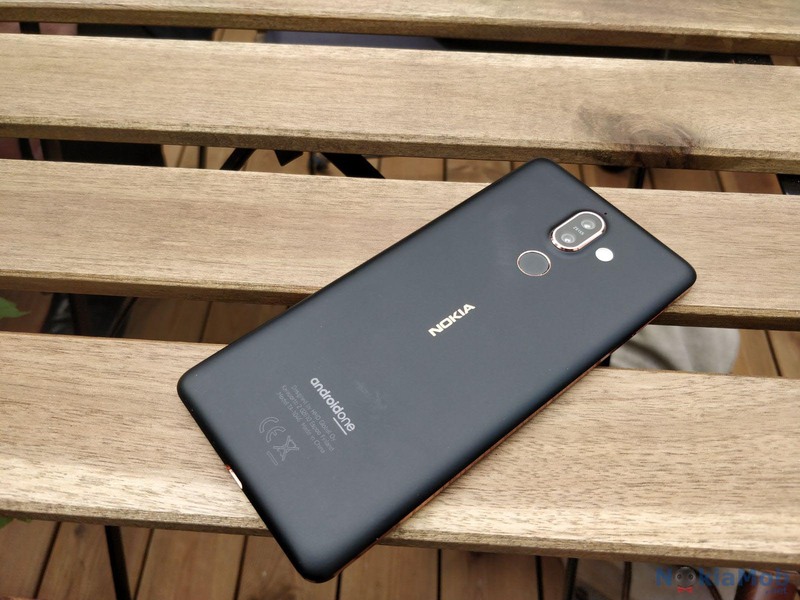 Nokia 7 plus and 8 both feature a dual-lens camera, but the 7 plus has a second telephoto lens, while the second lens on Nokia 8 is a monochrome. Additionally, Nokia 7 plus has a bigger aperture than the 8, but the Nokia 8 features OIS. Check a comparison shot down below. Two additional comparison shots can be found at VTechgraphy.com. 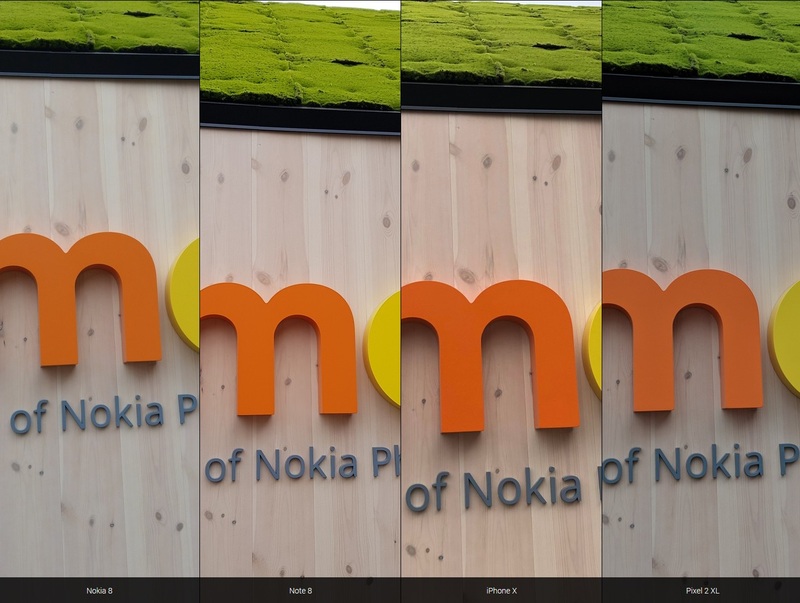 As you can see, the Nokia 7 plus photo captured more light, but because of the low resolution shots (the photos from 7 plus were transferred via a messaging app), we cannot really tell the details (or look at full resolution shots), The Nokia 7 plus, just like Nokia 8 Sirocco, for some reason, lacks OIS, which is present on the Nokia 8. We will have to wait the first reviews to really see how the OIS-lacking Nokia 7 plus performs. Next up, Brazilian site tudocelular.com brings a comparison between the Nokia 8 Sirocco and some flagships from competitors. The compared competitors’ flagships were Samsung Galaxy Note 8, iPhone X and Google Pixel 2XL. The site, judging from comparison shots, ranked the flagships like this: No.1 Pixel 2 XL, No.2 Galaxy Note 8, No.3 Nokia 8 Sirocco and No.4 iPhone X. The 8 Sirocco produces photos with natural colors and thanks to the f/1.7 aperture and ZEISS lens captures enough light. The sharpness looks OK (considering the lack of OIS), but shots from Pixel and Note 8 seem more vivid and overall better post-proccessed. You can check the full comparison at tudocelular here. The Nokia 7 plus and 8 Sirocco feature practically the same cameras, and considering that the 8 Sirocco can be compared to high end flagship from competitors in terms of camera (something the 8, that was lower priced, couldn’t), Nokia 7 plus looks more and more as the top midrange pick. We will know more about the devices and their real life performance once the sales start. You can check more photo samples from the 7 plus and 8 Sirocco here.